A true wealth preservation asset has many important characteristics. It must be portable; physical; liquid; indestructible; divisible; scarce; and recognized as money anywhere in the world. It must have a high value to weight; represent stable purchasing power; and have a long tradition of being money. This list describes gold and silver. No other wealth preservation assets have these characteristics. All currencies will soon start the next phase of downward acceleration in their race to the bottom. The dollar will likely be the next currency to fall. The effects of the dollar’s collapse will be devastating for the global financial system. 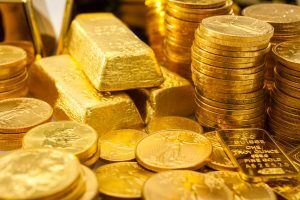 As currencies decline governments will introduce exchange controls, and it will be impossible to transfer money, gold or other assets outside your country. That is why it is imperative to own gold and silver outside the country you live, in private vaults and in safe jurisdictions. 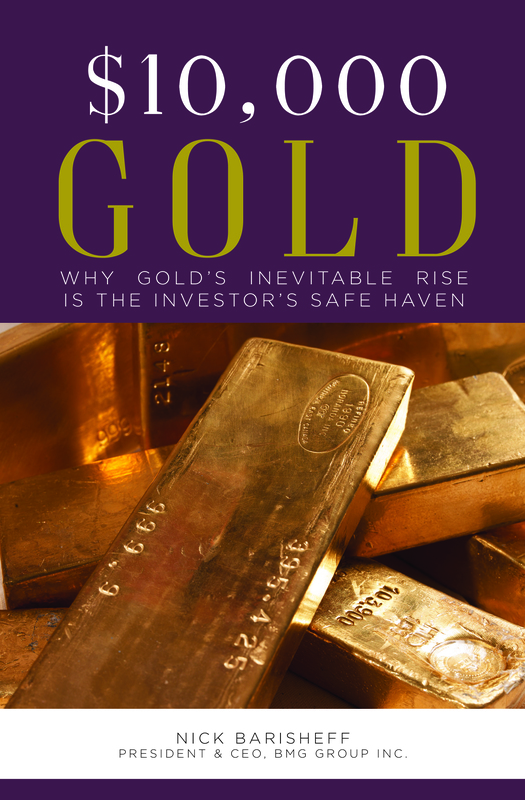 How much gold should you own? 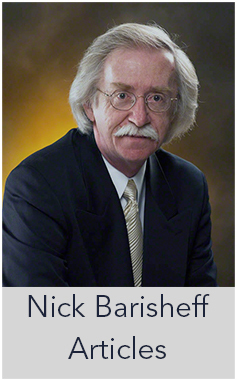 You should have sufficient metals to last for many years if other assets or income disappear. It could be 10%, or it could be 50%, but there is no better form of wealth preservation. Real assets are at historical lows against financial assets. 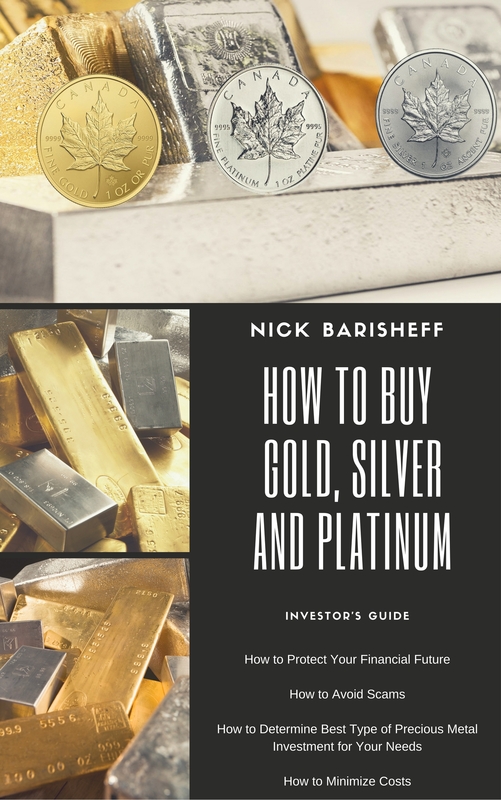 Investors still have a unique opportunity to acquire physical gold and silver at prices that will not be seen for a long, long time, if ever. Von Greyerz discusses the blatant lies and misinformation that we find in the media today; US military spending, which is more than that of the rest of the world; stock and property values, and the coming collapse; how stocks and property equal wealth destruction; and bonds – the riskiest investment ever.